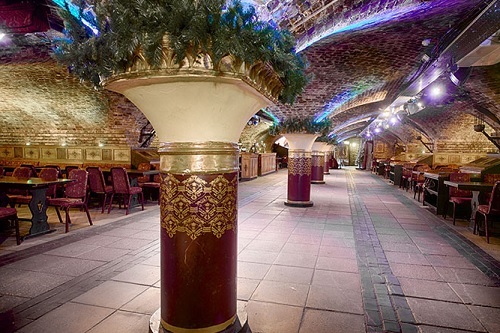 The Ivory Vaults is an exclusive venue for hire in Central London. 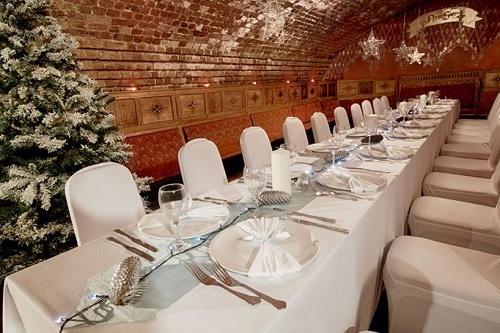 Situated within the historic vaulted cellars of the Grade II listed Ivory House at St Katharine Docks and within close proximity to the Tower of London and Tower Bridge, the venue benefits from fantastic transport links to central London, Excel, London City Airport, the 02 and London’s newest quarter, the East Village. 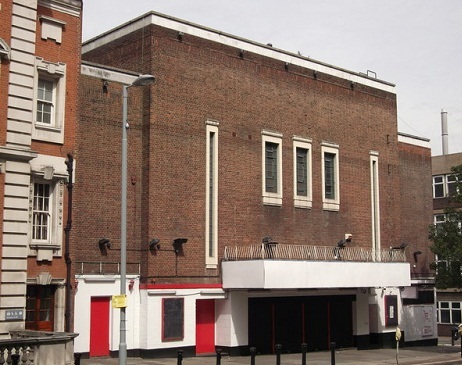 A 10,000 sq ft venue, it is able to host anywhere from 50 – 500 people. 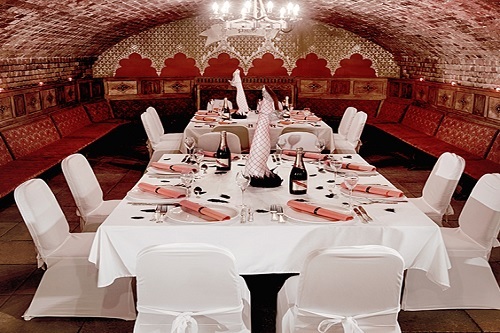 With it’s 200 year old structure that exudes charm and individuality, The Ivory Vaults is perfect for parties, corporate & private events, private dining events, product launches, Christmas parties as well as dry hire venue. To book this venue, kindly contact us.